Hey guys if you like Action and Adventure games then Tomb Raider Legend game will love you very much. Graphics of this game are quite good. 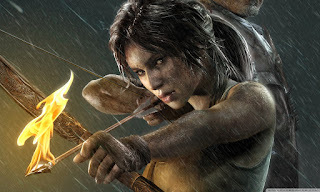 This game was developed by Crystal Dynamics and was published by eidos interactive.